MOYEAREND2018 - Save 25% on any order. FREESHIPPING - Free shipping on any order. Have a happy and safe holidays. Pre-Order 'From Montréal to Welly'!! Currently running a Qrate campaign for Ghostnaut’s latest project. If you had the chance to listen to the album, please give us some love and support!! Thank you. Aso's new sample pack is finally out. Agood half a year went in to recording an organizing synth's, cords, loops, etc. This Sample Pack is Very Useful for Lofi Hip Hop, Crispy Monte Booker/Tennyson Type of sound. 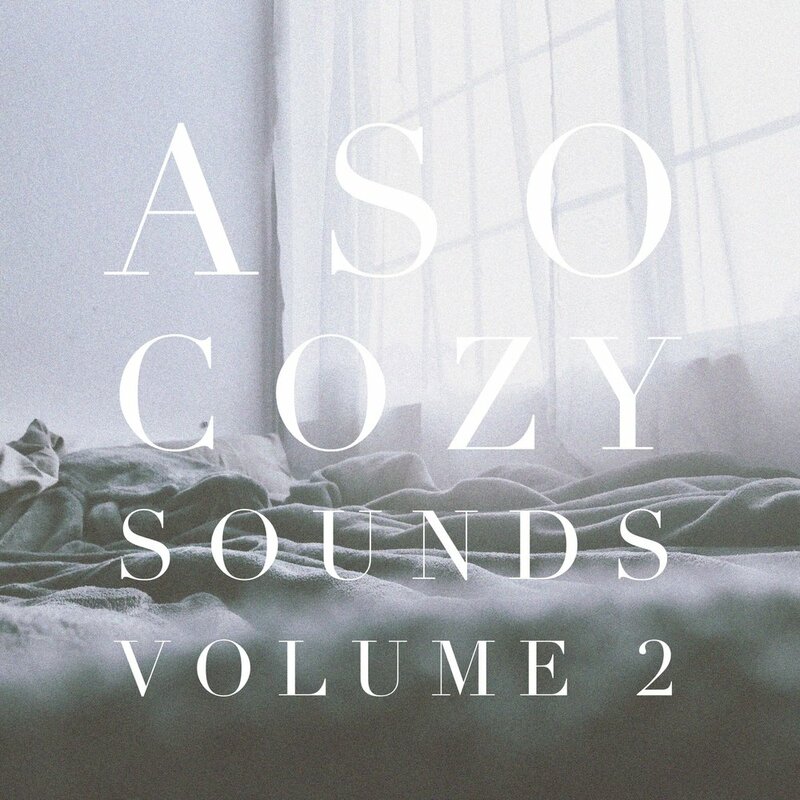 It has Loads of cozy sounds, warm textures, soft soundscapes for background noise, and loads of percs that will fit perfectly in all situations. Free Shipping til end of 2017!! Take advantage of free shipping for the remainder of 2017. Just select Free Shipping when checking out. Happy holidays from the Mellow Orange team!! Right after launching the "Sideways" EP by Ghostnaut and himself earlier this week, Brazilian DJ/producer Dualib got to work straight away to create this guest mix for us. 40 minutes of nothing but jazzy hip hop, a combination of instrumentals and soulful flows. INCL: BADBADNOTGOOD, Ta-Ku, DJ Cam Quartet, Brock Berrigan, Freddie Joachim, Sam Gellaitry, FloFilz, Tom Misch & More. "'three days off' is a transparent reflection of how I feel as I transition from school to the workforce. Lately I've been trying to balance between my professional career and my personal passions and desires. I can truly say I am happy where I am right now in both respects. I'm grateful to be in a company where I see a bright future with and the flexibility to pursue my personal endeavors. I hope every one of you find the same balance and never lose sight of purpose. I took three days off work after Dreamforce (my company's largest conference) to recharge, relax, play through Kingdom Hearts one more time and write some music. I hope you enjoy what I came up with."